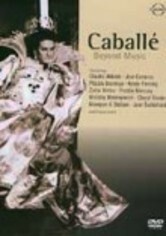 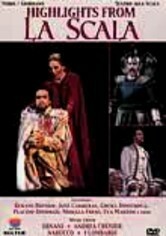 Opera superstars perform memorable scenes in some of the world's finest opera houses in this compilation of opera classics. 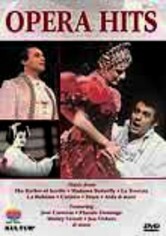 Exquisite venues including Milan's La Scala, Venice's La Fenice and London's Covent Garden set the stage for excerpts from "The Barber of Seville," "Carmen," "La Traviata," "Aida," "La Boheme," "Madama Butterfly" and many other operas. 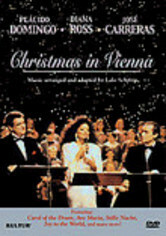 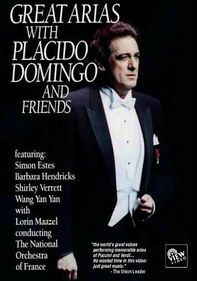 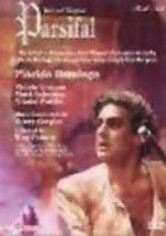 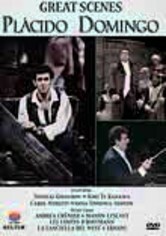 Singers include Placido Domingo, Jose Carreras, Jon Vickers, Janet Baker and Maria Ewing.